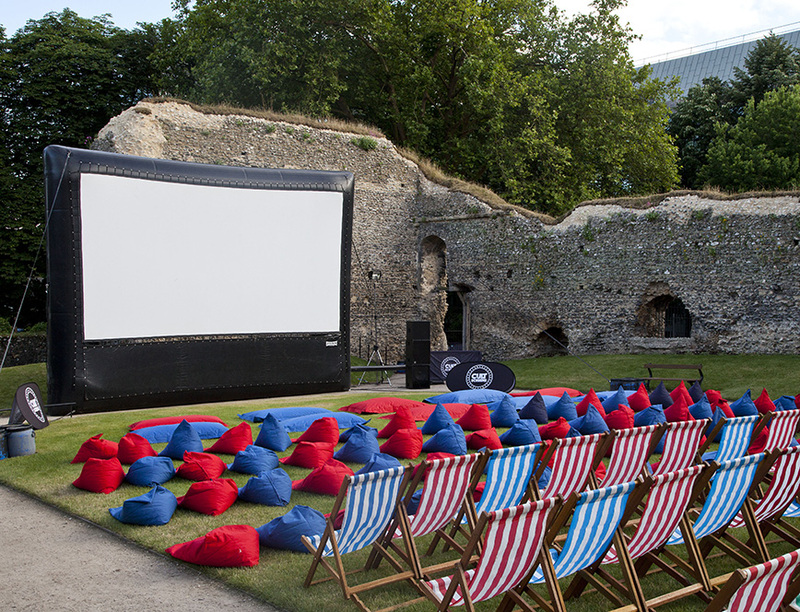 Join Summer Screens for this special 25th anniversary screening within Reading Abbey Ruins! Anne Rice’s best-selling romantic horror tale about the origins of a centuries-old vampire inspired this popular, atmospheric chiller. One of director Neil Jordan’s major Hollywood productions, the film stays close to its source material, retaining the frame of a young reporter (Christian Slater) interviewing a man who claims to be a 200-year-old vampire. The man, Louis (Brad Pitt), shares his story, beginning in 18th-century New Orleans with his first encounters with the charismatic and decadent vampire Lestat (Tom Cruise). Lestat converts Louis to blood-sucking and immortality, but Louis fails to adopt Lestat’s cavalier attitude, instead tormenting himself with guilt over his new nature.